We have two dataset red wine and white wine. 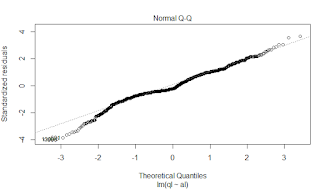 We have done exploratory data analysis using standard function in R. During the analysis, we have identified the outliers in different variables using box plot. 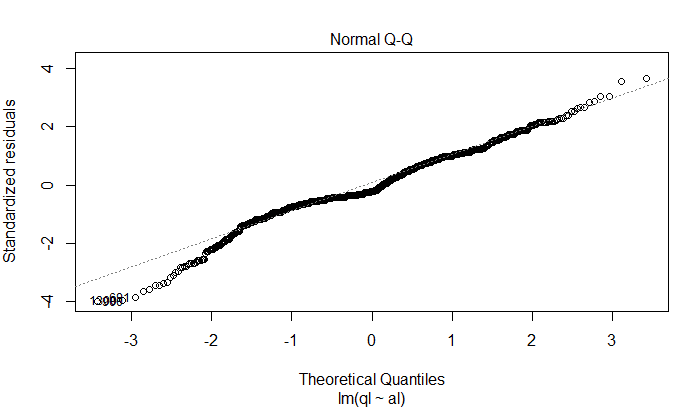 Also using cor() R function tried to understand the correlation between Quality and rest of variables. 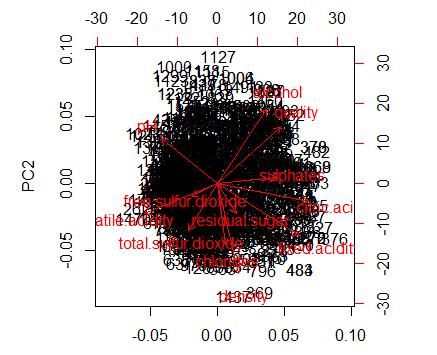 By doing principal component analysis and plotting, we can easily identify the principal components and their correlation.